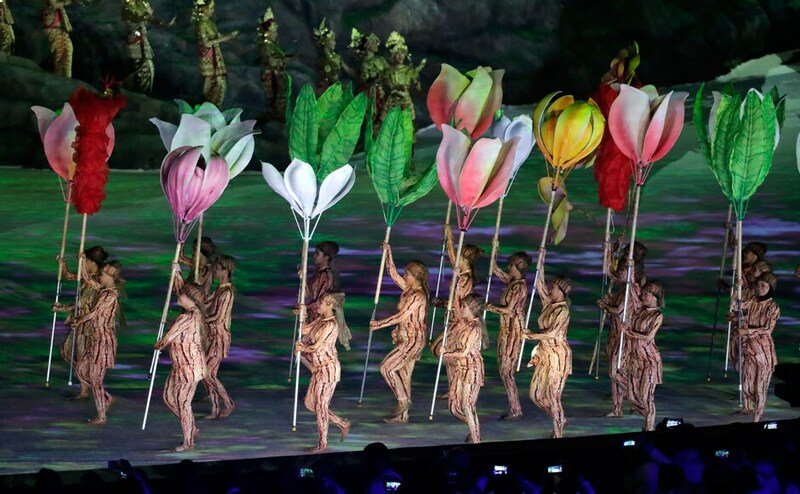 Day 13 of the Asian Games was moderately successful for India, with a couple of medals in sailing and a silver in the women's hockey final as the Indian team lost to Japan. 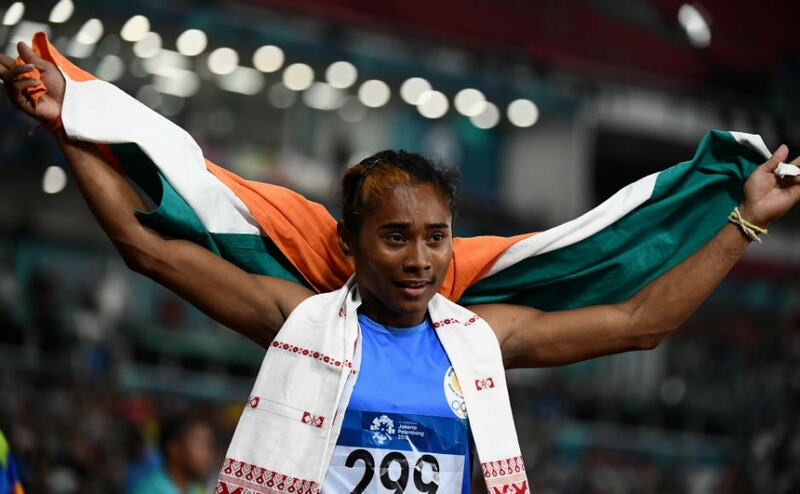 Day 12 of the Asian Games saw India continue their incredible performances in Athletics, with Jinson Johnson picking up a gold for the 1500 metres event and the women's 4x400 metres relay team also winning gold. 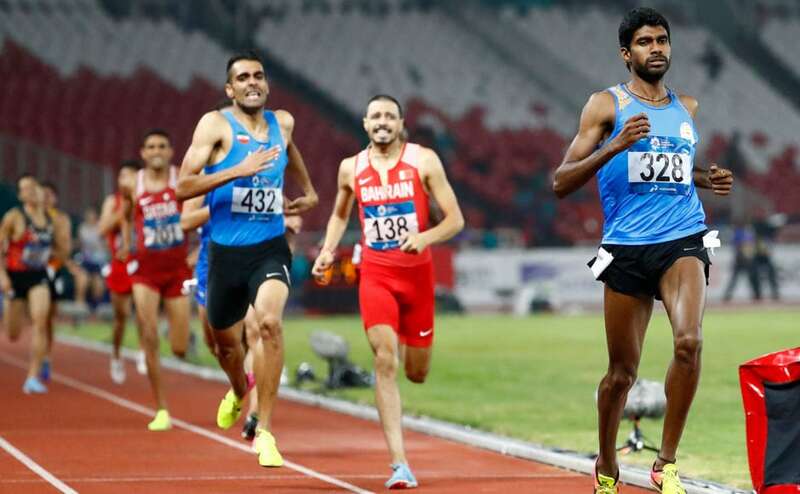 India won as many as three silvers in the athletics events on Day 8 of the Asian Games 2018, with the country also progressing to the semi-finals of the men's hockey and women's badminton singles events. 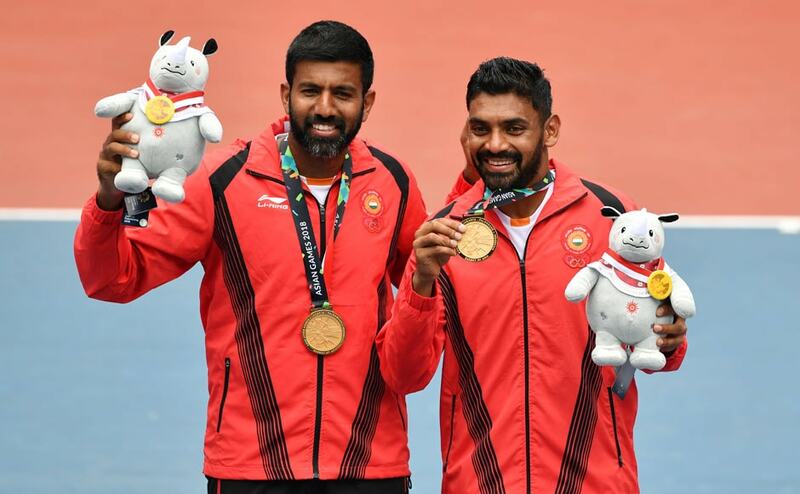 The sixth day of the Asian Games saw India win more medals, with the pair of Rohan Bopanna and Sharan Divij winning the Men's Doubles Gold medal in tennis. 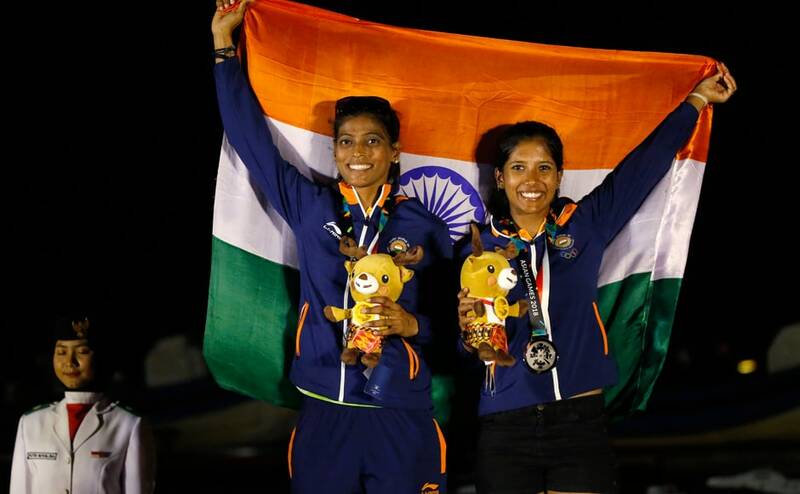 While Shardul Vihan collected silver in the men's double trap event, shuttler PV Sindhu notched up a hard-fought win over Vietnam's Vu Thi Trang to advance to Round of 16 in women's singles. 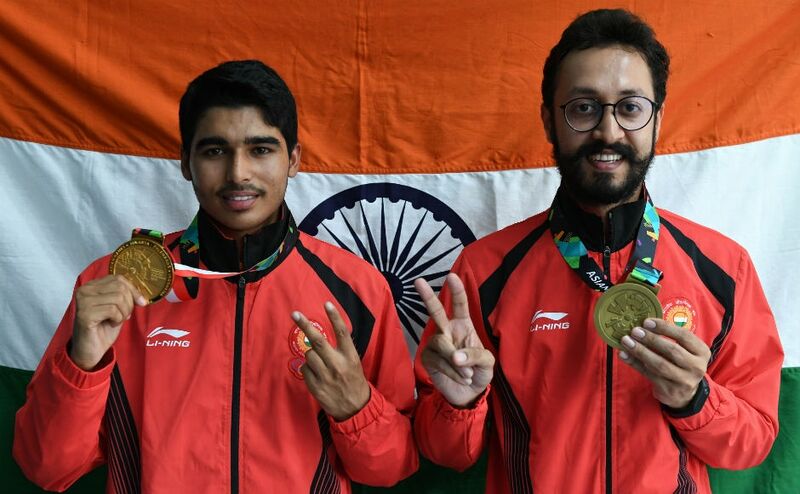 Day 4 of the 18th Asian Games saw Saurabh Chaudhary and Abhishek Verma win gold and bronze respectively in the men's 10m air pistol events, while India registered comfortable victories in the women's hockey and Kabaddi events. 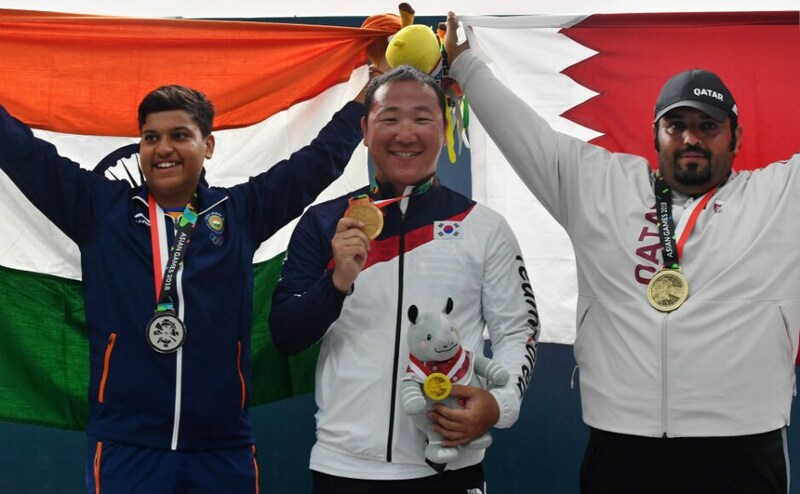 The second day of the Asian Games saw India win more medals, with Vinesh Phogat winning gold and Deepak Kumar and Lakshay Sheoran winning silver medals in shooting. 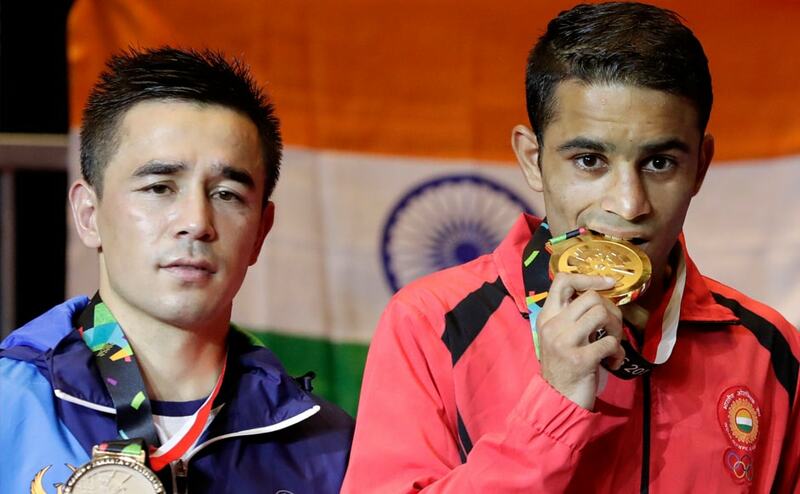 The first day of the Asian Games 2018 saw the Indians win a couple of medals via Bajrang Punia and the pairing of Apurvi Chandela and Ravi Kumar, but saw medal favourite Sushil Kumar crash out after losing in the first round.